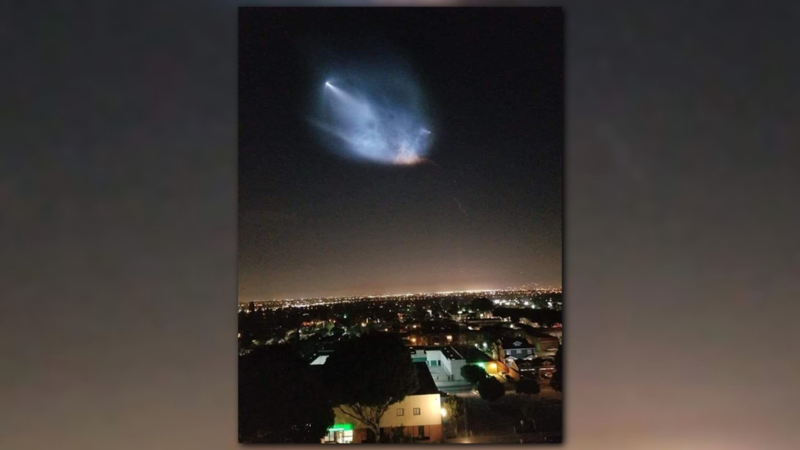 According to Space.com, at least four more rocket launches will take place at the Vandenberg Air Force Base near Los Angeles before the end of the year. 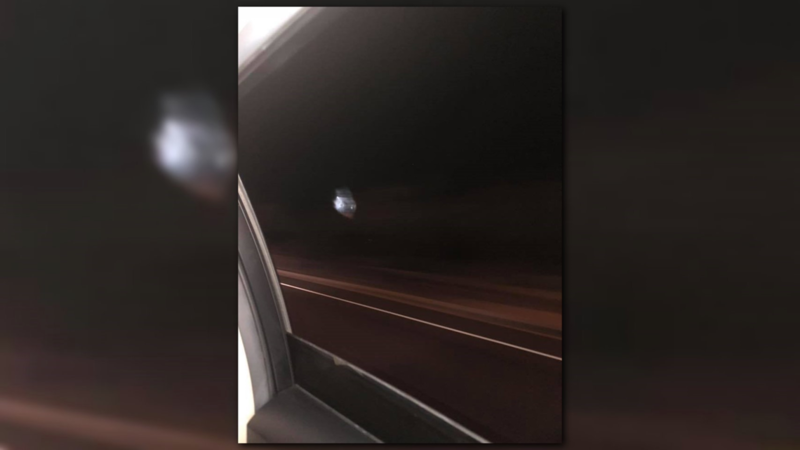 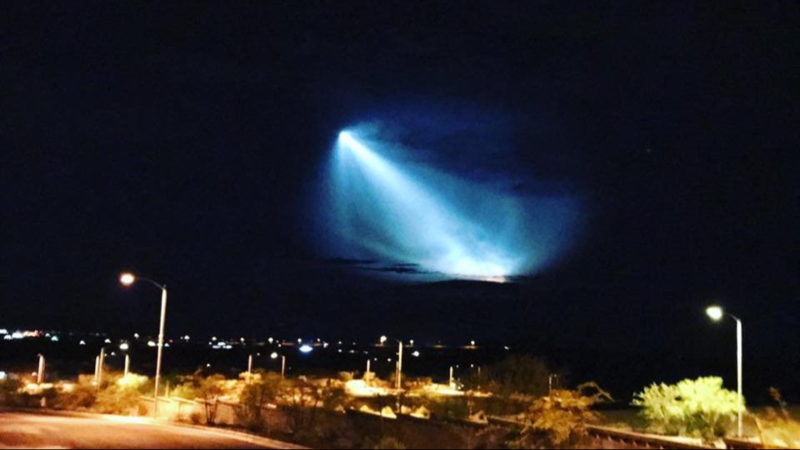 PHOENIX — A collective "what the heck is that?" 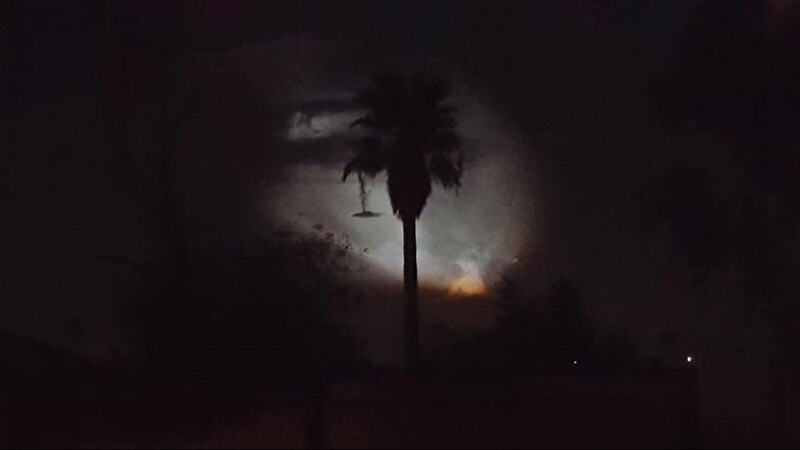 swept across the Valley Sunday night as a strange light appeared in the sky to the west. 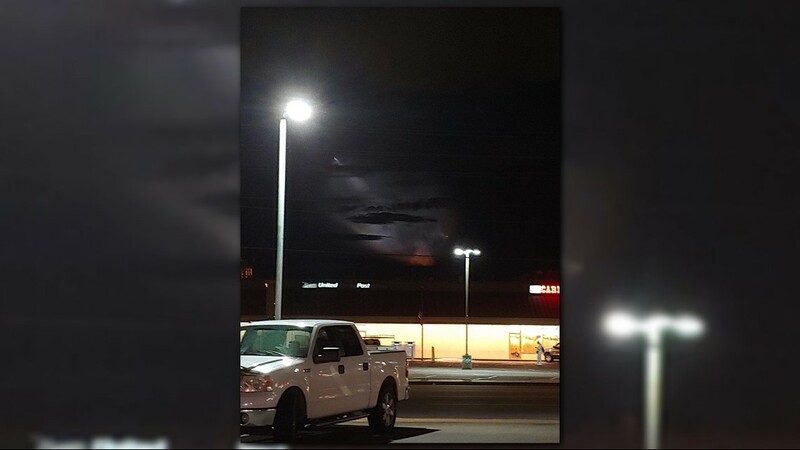 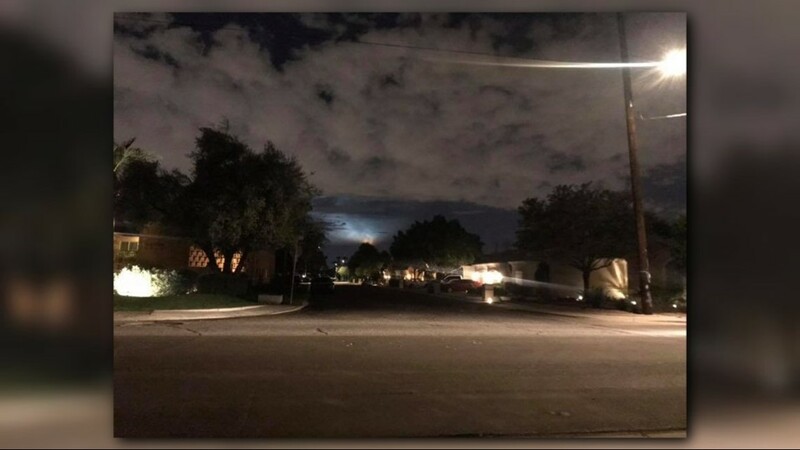 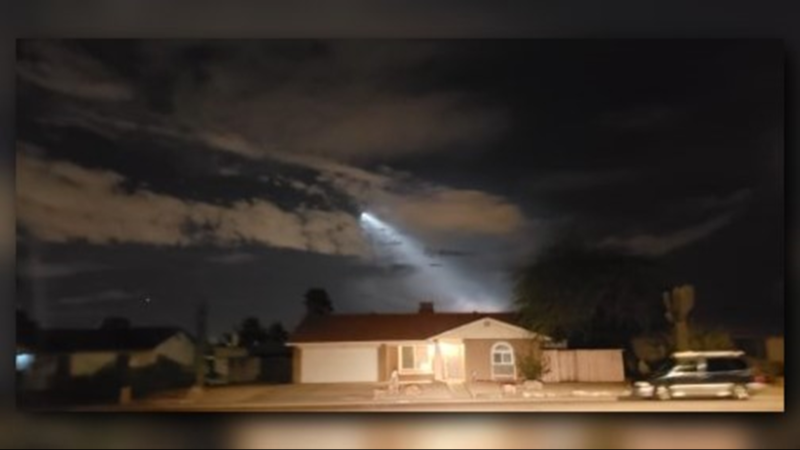 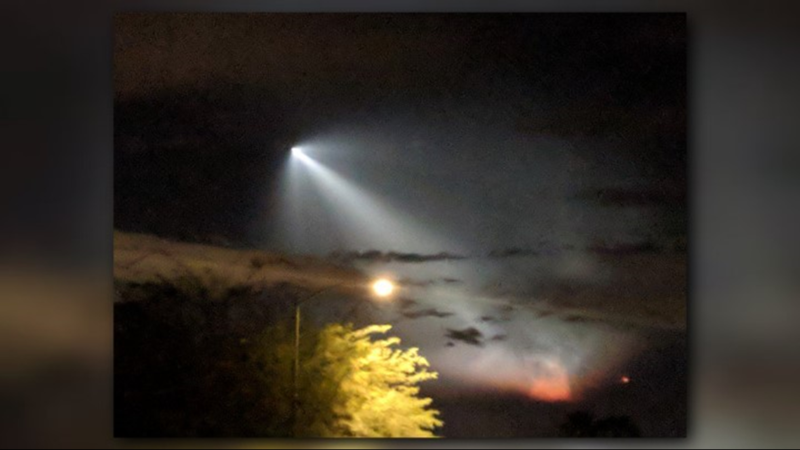 Call after call and photo after photo came into the 12 News newsroom, all trying to figure out what was lighting up the sky. 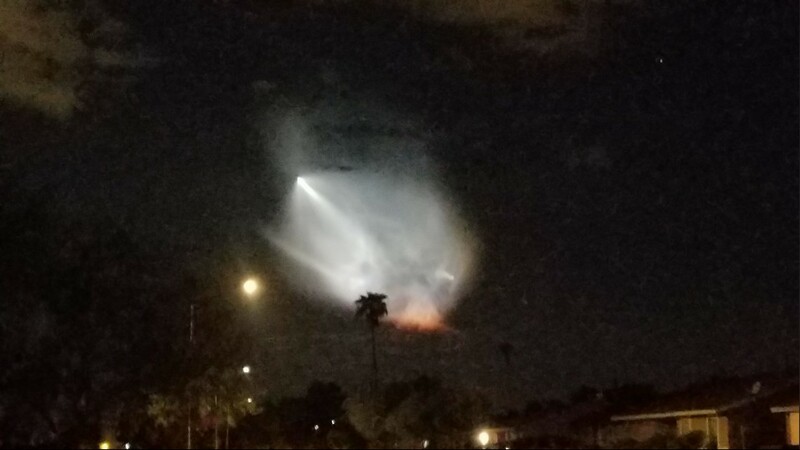 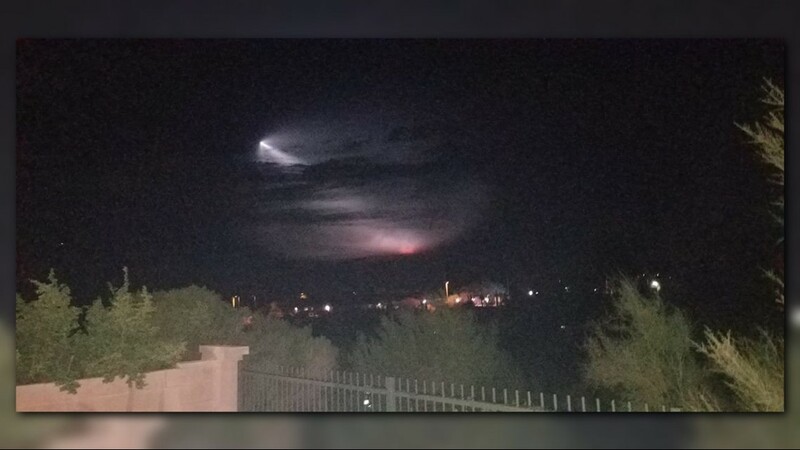 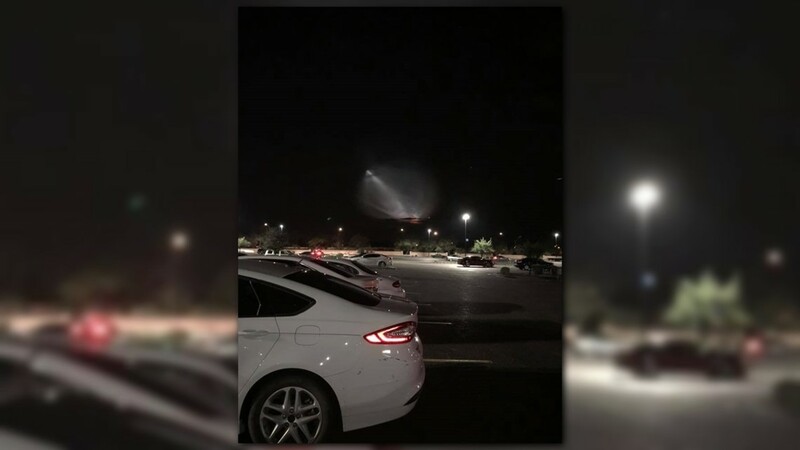 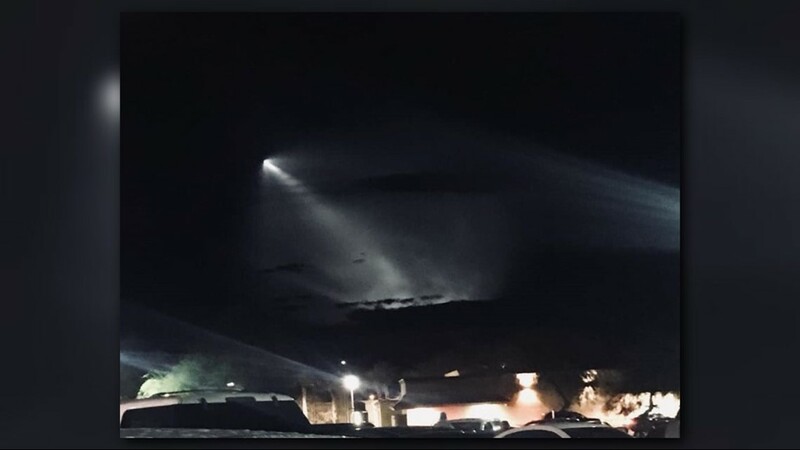 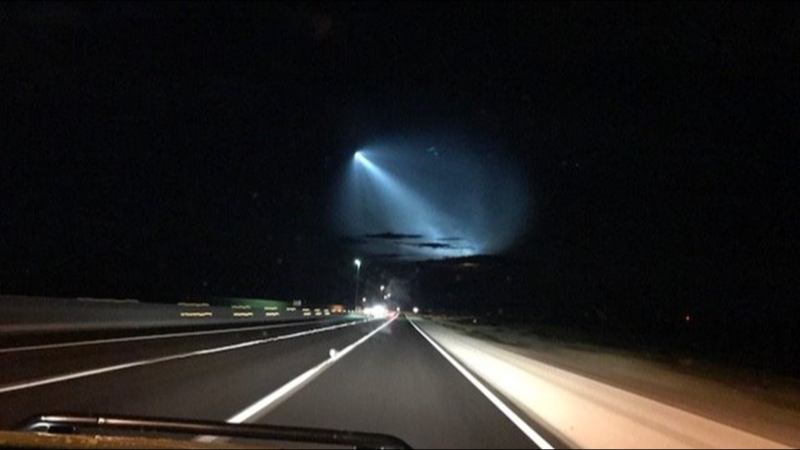 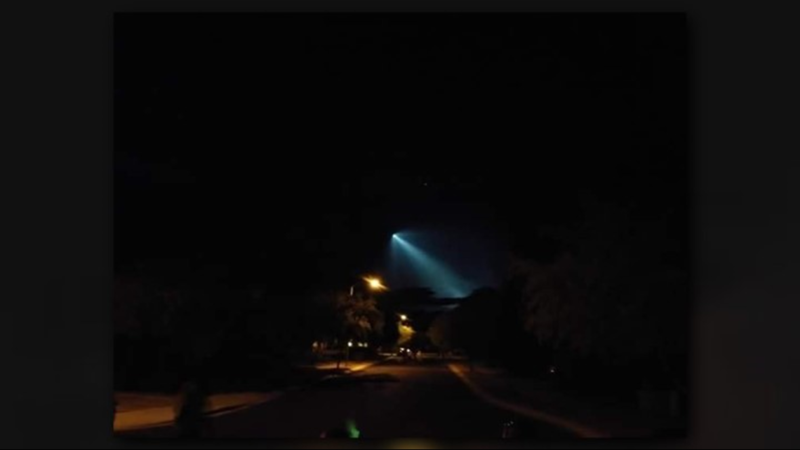 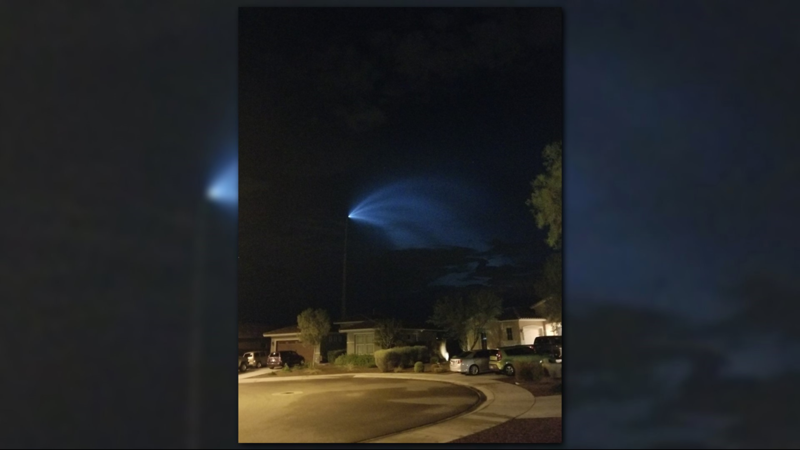 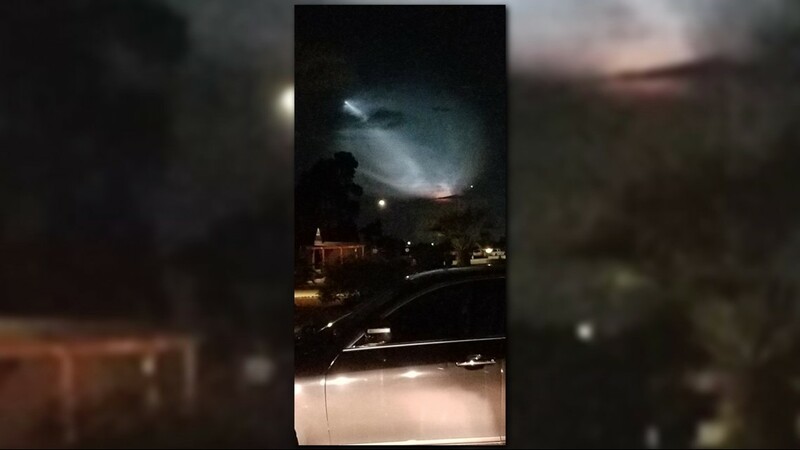 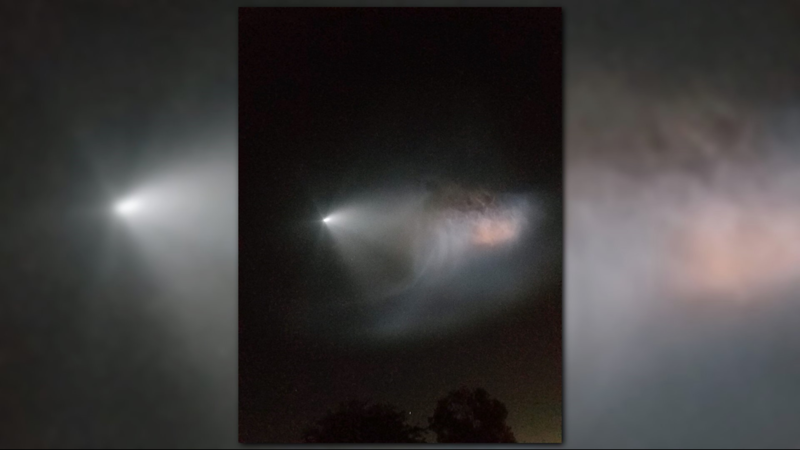 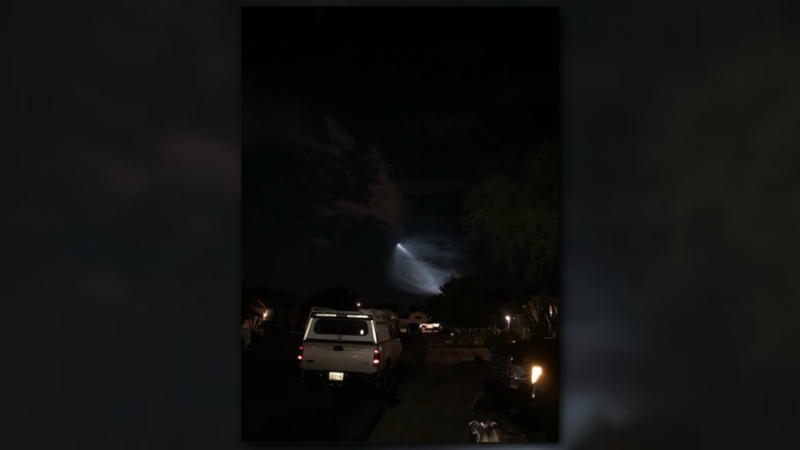 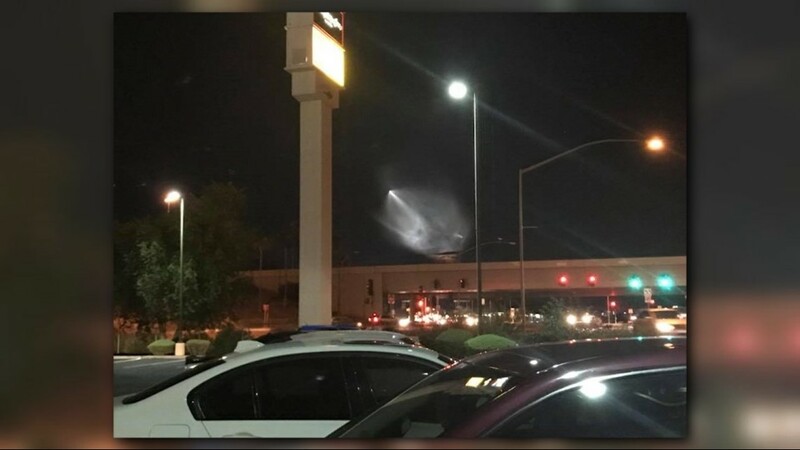 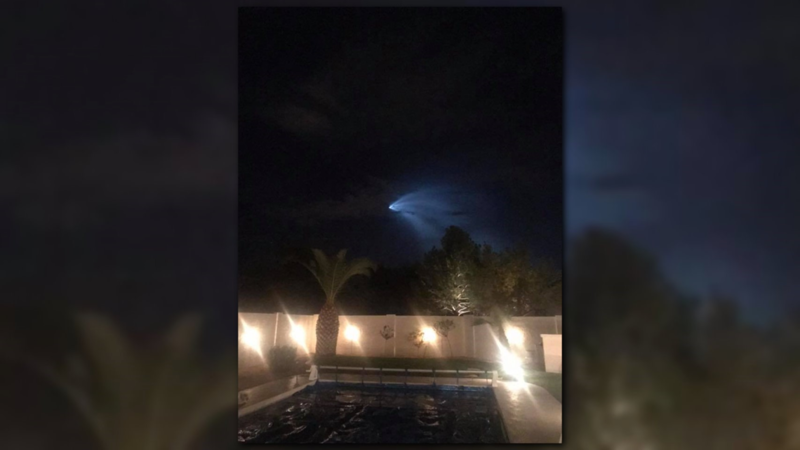 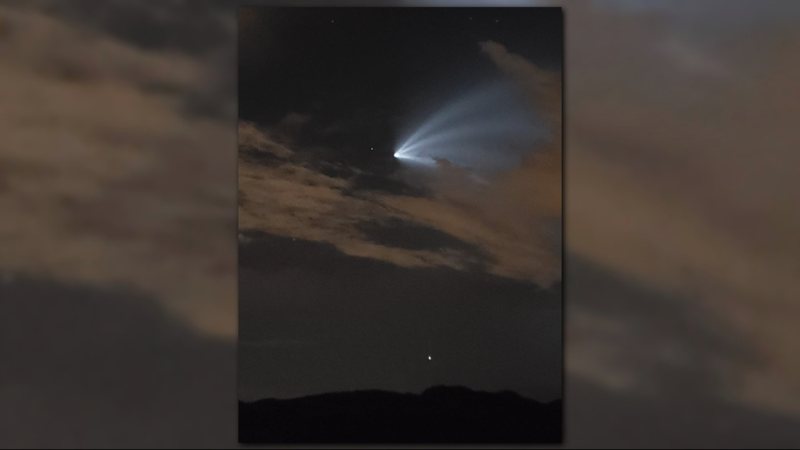 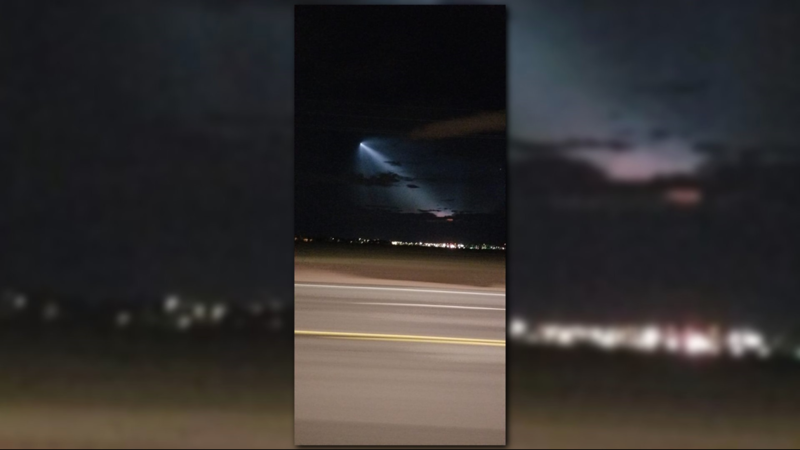 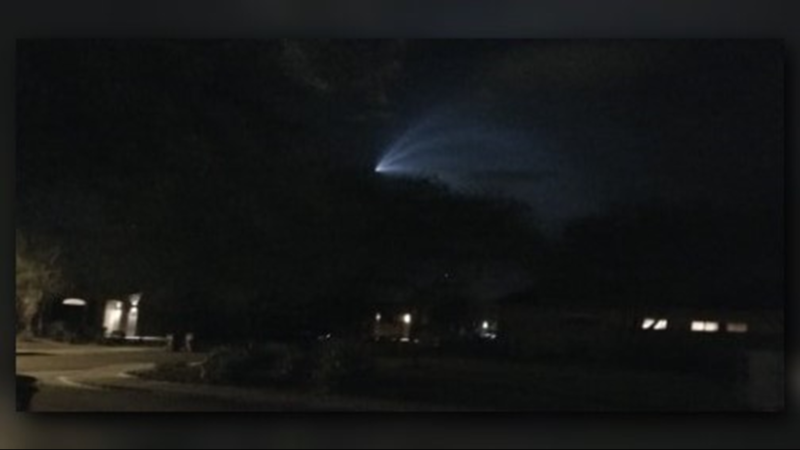 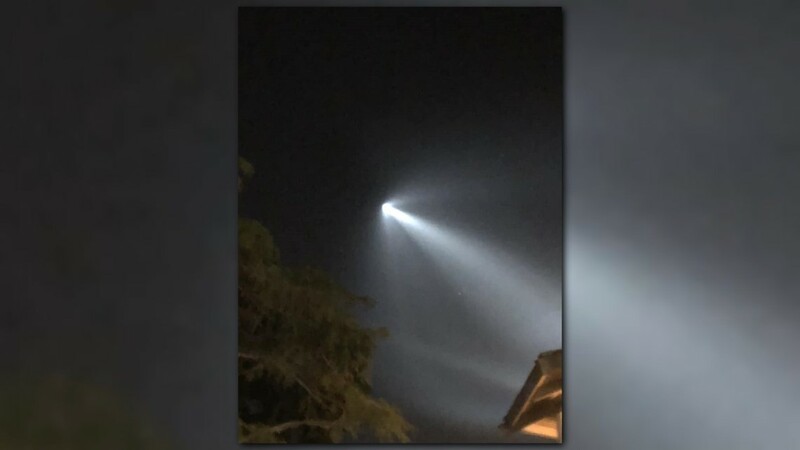 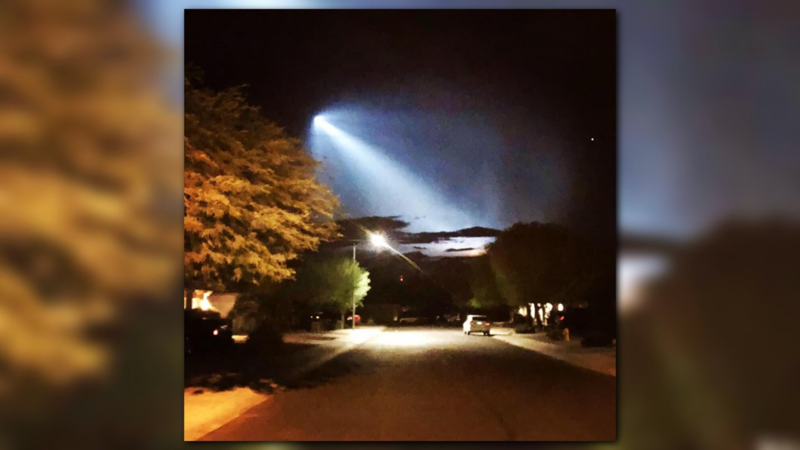 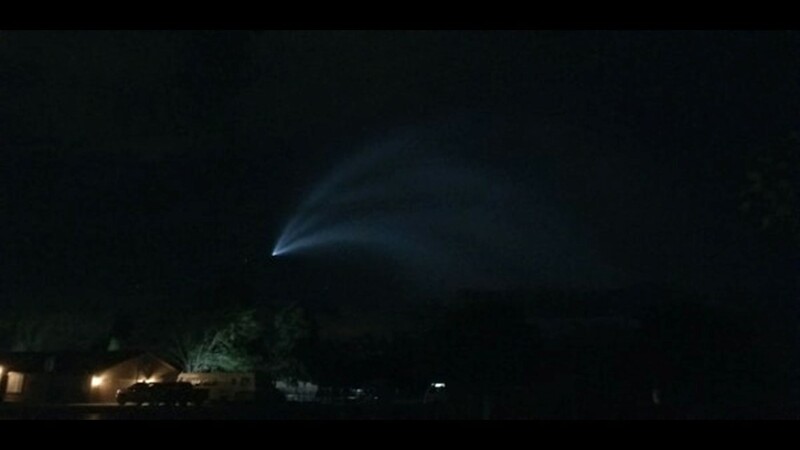 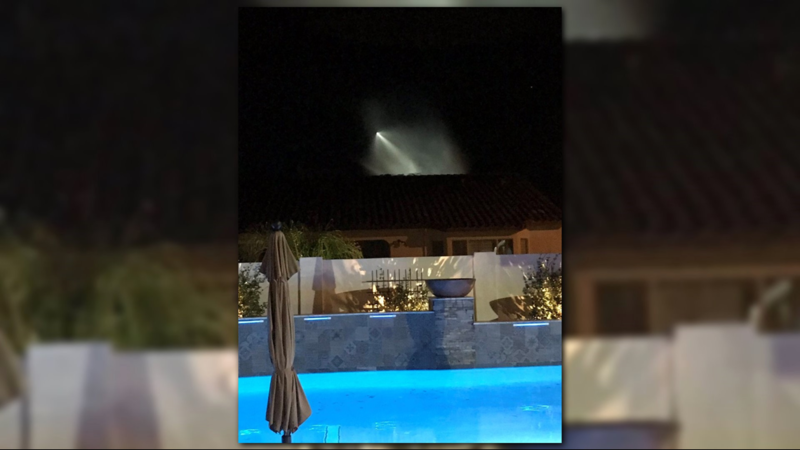 Turns out it was a SpaceX rocket launch. 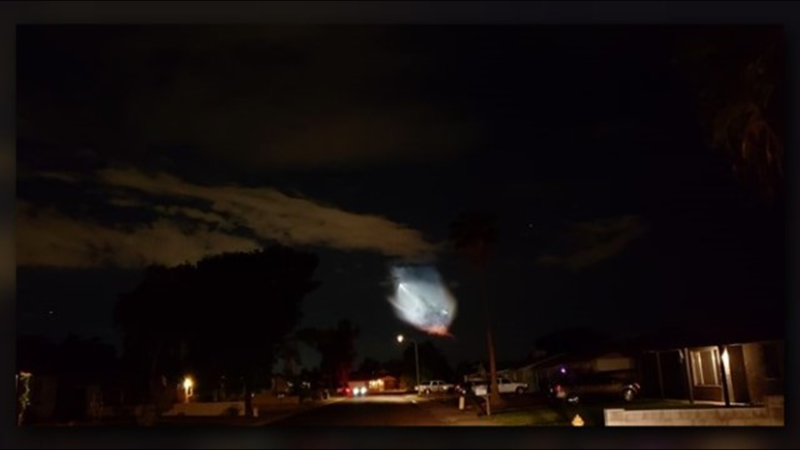 Sorry to the alien enthusiasts out there. 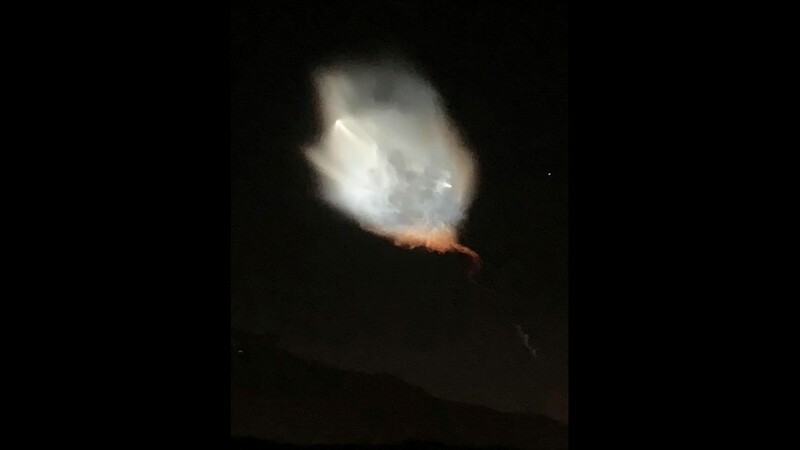 The aerospace manufacturing company founded by Elon Musk launched its Falcon 9 rocket Sunday evening from the Vandenberg Air Force Base near Los Angeles where rocket launches date back decades, according to the New York Times science reporter Kenneth Chang. 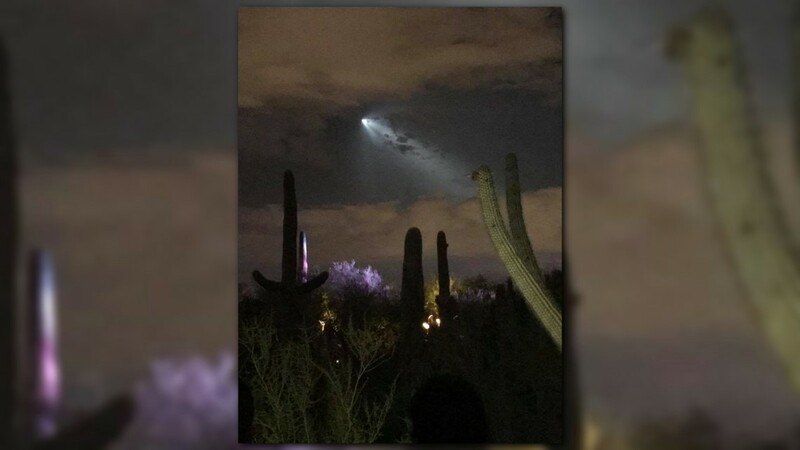 It was a sight Arizona has seen before, and people can expect to see again as we move closer to the end of the year. 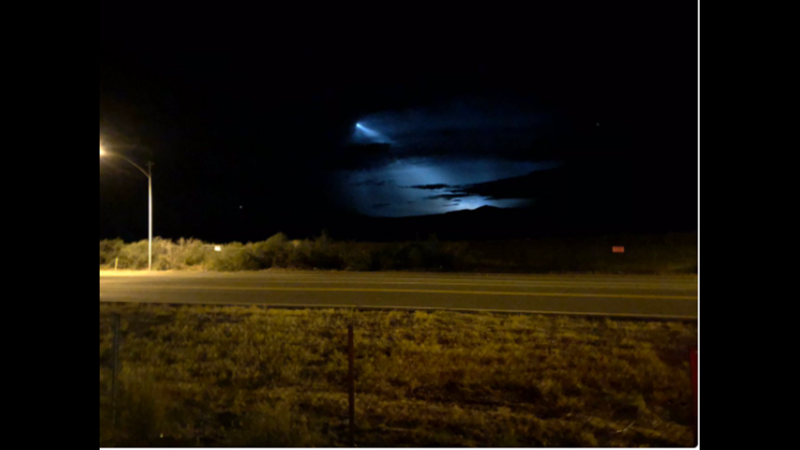 According to Space.com, at least four more launches will take place at Vandenberg Air Force Base before the end of the year. 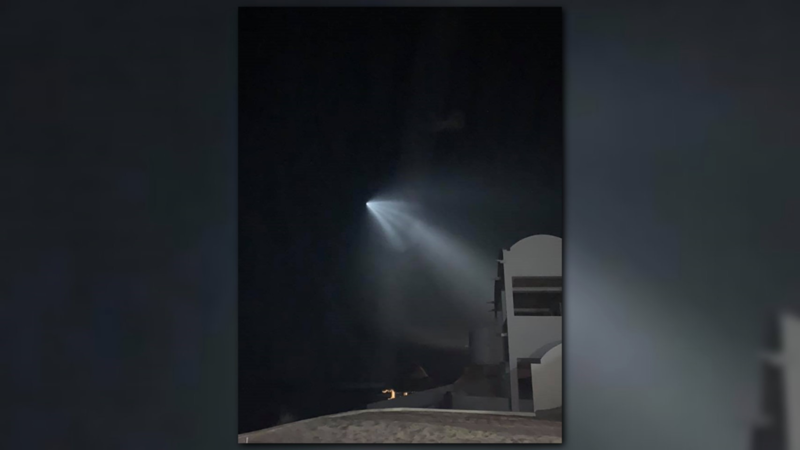 SpaceX is slated to launch three Falcon 9 rockets in November, while a Delta IV Heavy rocket will launch from the base in December. 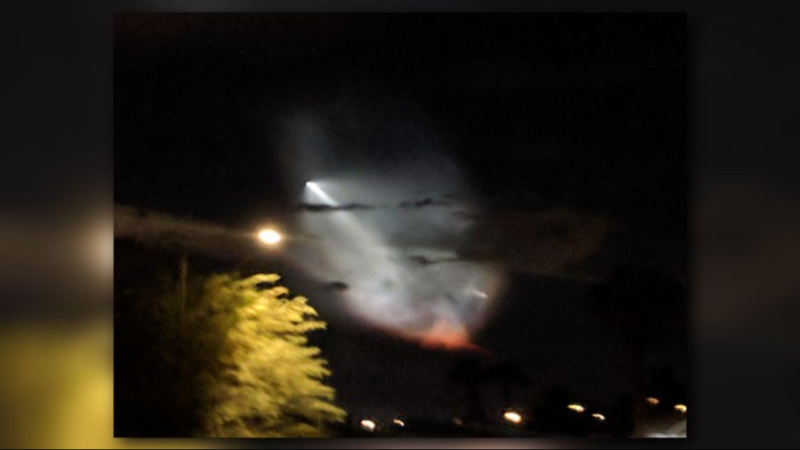 The launch calendar, Space.com says, is subject to change, and built using dates gathered from NASA, ESA, Spaceflight Now and other sources. 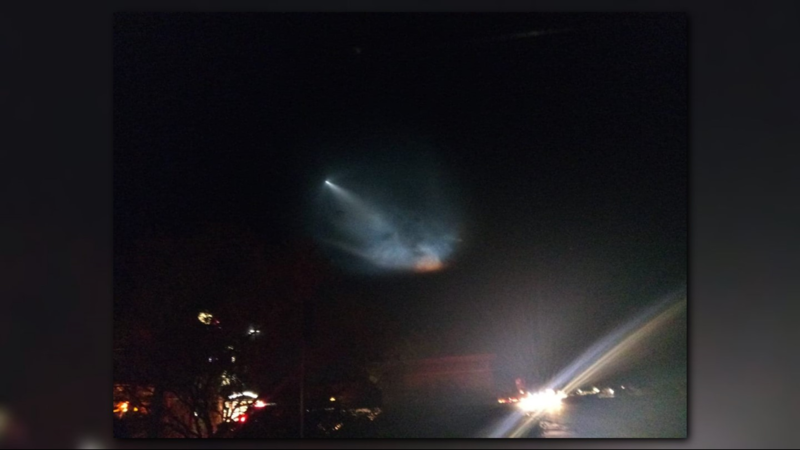 According to Chang, rocket launches from the California base have shot up in the last few years with 11 launches in 2018, five of them by SpaceX. 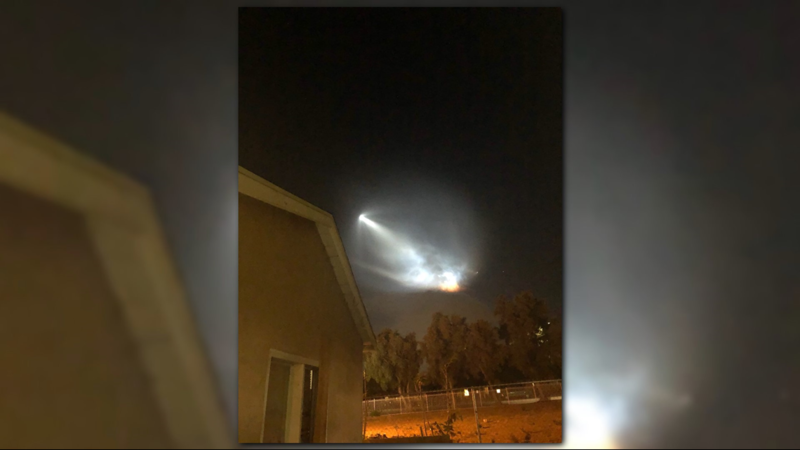 And still with a few months left in 2018, SpaceX has already matched its number of rocket launches for 2017. 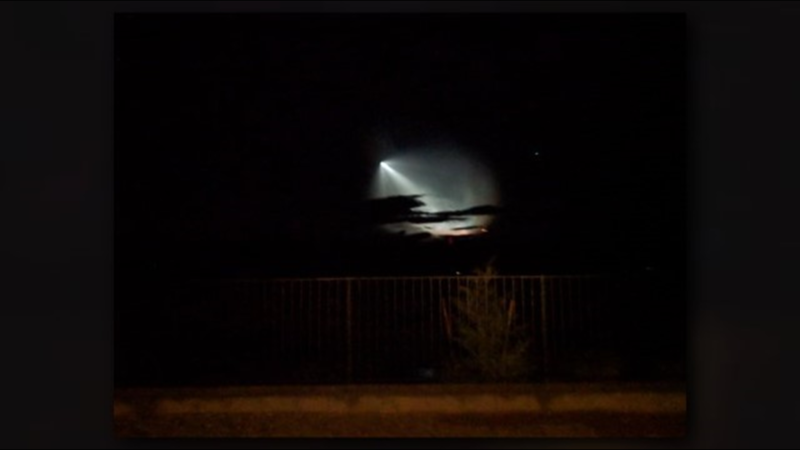 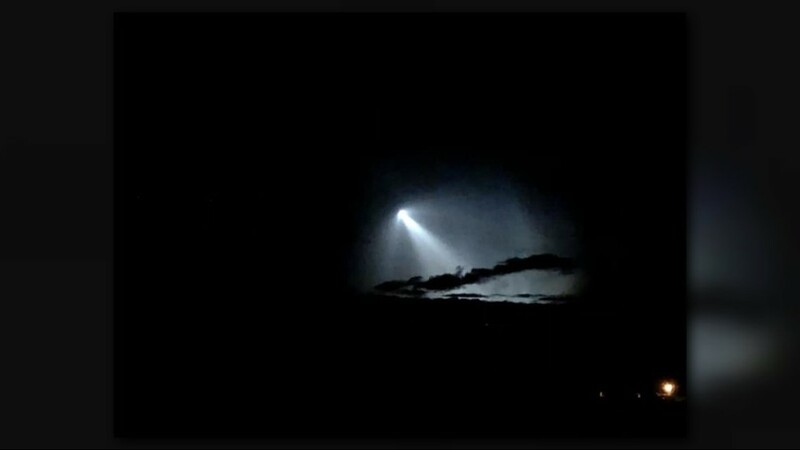 "As SpaceX and other companies use the Vandenberg Air Force Base launch hub near Los Angeles more often," Chang writes, "the region can expect more spectacles like the one visible on Sunday."